We respect your privacy and will not rent, sell, or give your information to any third party. Attend online meetings, choose what you want to eat from the simple meal plans, enjoy, and repeat. Our powerful science and behavioral help are built into customized EasyPlan menus, plus simple effective strategies for every daily challenge. With the iDiet, you’ll receive an extraordinary level of education and support. Our diet plan and certified Group Leaders will help you achieve your weight loss goals and learn to avoid weight regain… once and for all. 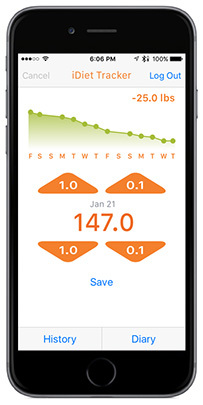 Our group process is enhanced by our unique iDiet Meal EasyPlans as well as online tools like our Weight Tracker, Food Journal, original iDiet Recipes and iPhone app. If you are tired of dieting and are looking for lasting change, join us. Once and for all, get power over food, lose more weight without hunger or giving up foods you love, and maintain your new healthy weight without struggle. 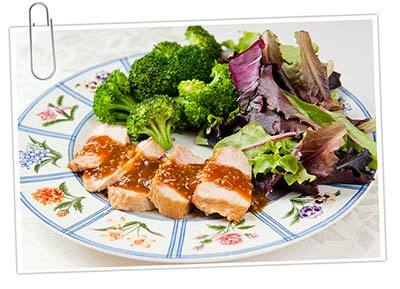 Lose weight at the maximum healthy rate, and keep it off without effort. Make better food choices and crave healthier foods. 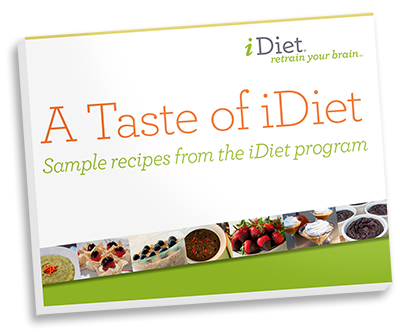 iDiet doesn’t rely on willpower or deprivation, but rather on science-based real-food meals that keep you full and satisfied, coupled with comprehensive education for habit change, and friendly group support to keep you motivated while you learn.